Do you want to experience the wonderful and scam-free trading conditions the broker offers? 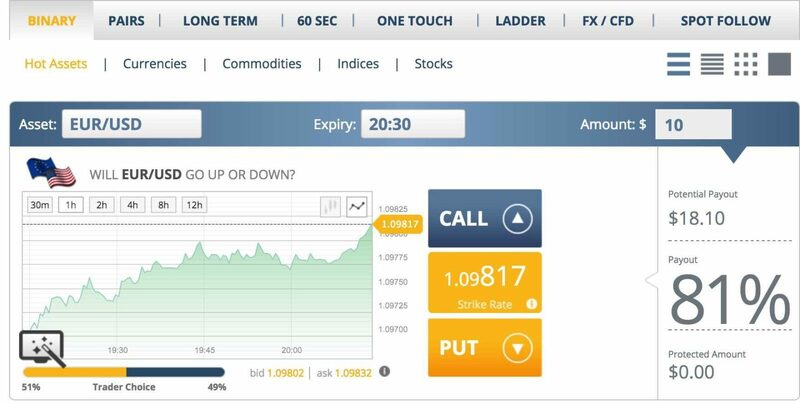 Then, open an account with TR Binary Options today. 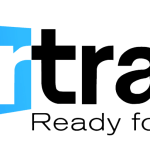 TR Binary Options (previously called TradeRush) is a popular and professional broker known for providing trusted conditions for traders to maximize their returns from binary options trading. Established in 2011, TR Binary Options has gained success in the industry, mainly because of its innovative platform, sizeable payout rate of 81%, and commitment to addressing traders’ needs. The broker is owned and operated by a company called Cheshire Capital Ltd, which is registered under the laws of the United Kingdom. 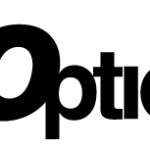 Here is our unbiased review of TR Binary Options you can use for making an informed decision, if you prefer it for trading. 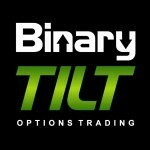 TR Binary Options excels in providing easy-to-use and simple products and services. The broker’s website is well-designed with everything on its right place. Navigating across the website is easy, since all the important information are prominently displayed. However, TR binary Options demo account does not exist. 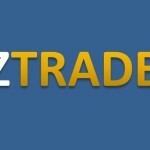 More so, the site is in different languages, so traders can choose to use a language they are most familiar with. Notably, the process of opening a new account is undemanding and fast. 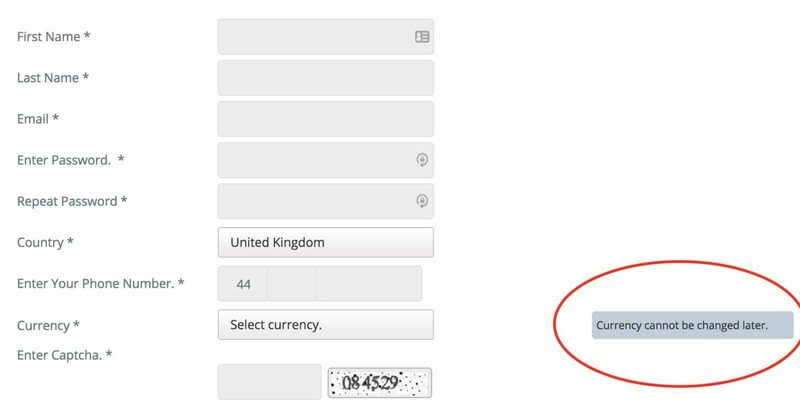 The simple account opening form is prominently displayed on the site’s homepage. After completing the registration process in a matter of minutes, we submitted some identity verification documents before beginning trading with TR Binary Options. Once you’ve opened an account, you’ll be allocated an individual account manager, and access to experienced market analysts, to ensure a rewarding experience trading binary options. TR Binary Options offers secure and popular payment options to customers, including bank wire transfer, CashU, and the common debit and master cards. Importantly, deposits and withdrawals are processed fast, and are devoid of many hassles. The broker requires a minimum deposit of $200. And, increased deposits are rewarded with generous bonuses, of up to 100%, and greater access to other beneficial features. 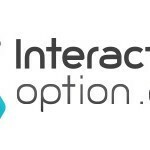 TR Binary Options has invested in the latest technology to provide traders with a user-friendly and powerful web-based trading platform. 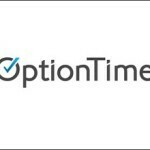 Worth mentioning, TR Binary Options is one of the first brokers in the industry to start offering the 60-Second options on its platform. More so, the broker has launched a mobile trading platform available for free download for both Android and iPhone devices. This way, traders can trade on the go, anywhere, anytime. The platform’s technology enables efficient execution of trades from a list of more than 150 assets, consisting of stocks, currency pairs, commodities, and indices. With the extensive variety of assets, traders can comfortably select those that match their style and preferences, whether they are beginners or experienced. The broker’s platform is full of easy-to-use tools to enable traders make sound and profitable trading decisions. The types of trading techniques offered via the platform are 60-Second, Call/Put, Ladder, Long Term, Pairs, and One Touch — so, you cannot miss something that resonates with your trading style. And, the expiry times range from 60 seconds to six months. Interestingly, traders can get up to 81% profits in just 60 seconds. Furthermore, the broker gives traders focused and straightforward instructions, all through the robust platform. The Mini: It requires a minimum deposit of $500, and entitles traders to a bonus of 25%. The Starter: It requires a minimum deposit of $1,000, which comes with a bonus of 30%. The Silver: It requires a minimum deposit of $5,000, and offers a 50% welcome bonus. The Gold: It offers a bonus of 75%, but you will need to deposit at least $10,000 before being entitled to it. The Platinum: Depositing $25,000 will get you this account, which also offers a whopping bonus of 100%. Excellence in customer service at TR Binary Options has been central to its success. The broker has a team of well-trained, multi-lingual professionals who are available via live chat, phone, or email 24/7 to address the issues raised by customers. Importantly, since TR Binary Options was established on the principle that “knowledge is power”, the broker offers an extensive array of education materials to assist traders curve a profitable career from binary options trading. The broker gives eBooks, video courses, educational webinars, economic calendar, and other education facilities. Even if you are not able to trade on your own, the broker’s innovative “Follow Feature” can assist in tracking the successful strategies of other traders and copying them. Sounds fantastic, right? The quality of the broker’s services and products is reflected in its fast growth and high reputation in the industry. A robust trading platform, extensive array of assets, supportive staff, and other exciting features make the broker to clearly stand out in the industry. The binary option industry is a scam. I have been able to recover 490,000USD with the help of a recovery firm. Feel free to reach out so i can share my thoughts and experience.